When you visit our office, your smile is our top priority. Our entire general dentistry team is dedicated to providing you with the personalized, gentle care that you deserve. Achieving an optimal result for your dental needs is our number one priority. We will explain the available treatment modalities that may achieve your desired results; be they implants, root canals, crowns, bridges, dentures, removable partial dentures, bleaching, veneers or cosmetic dentistry procedures, we will take out all of the confusion (and fear) that many patients associate with dental treatments. We are a family dentistry oriented dental office. 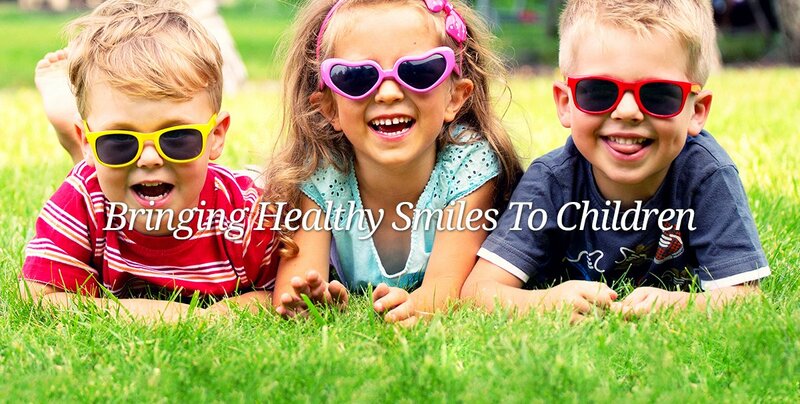 It is therefore of paramount importance to us to accomodate your children and all of their pediatric dentistry needs. 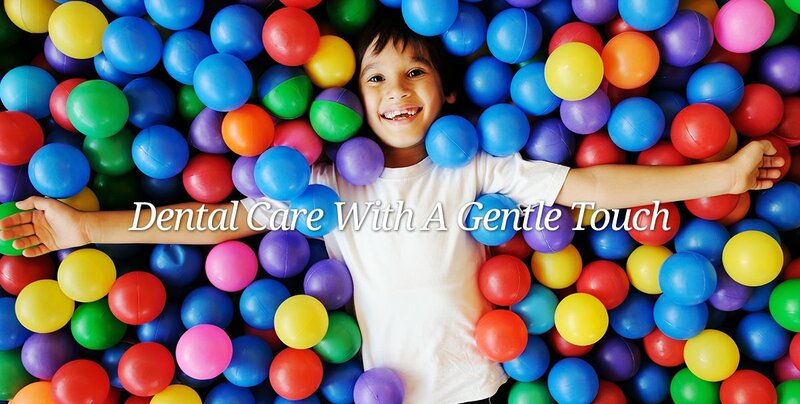 We provide a warm supportive environment that we trust will make your child's dental experience a very positive one. 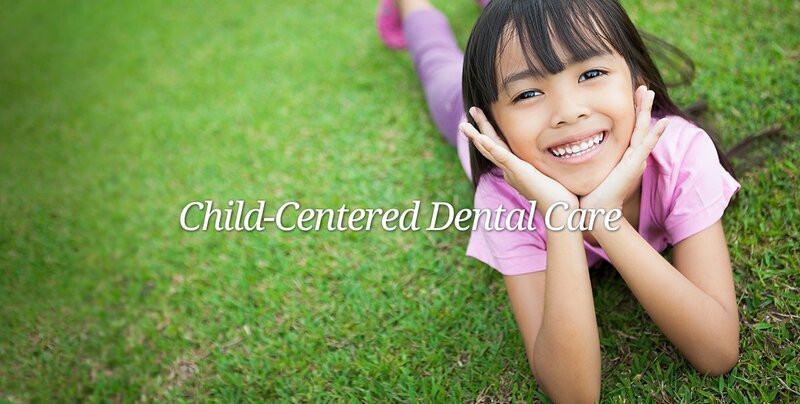 Our dentists go out of their way to make your child feel comfortable during their dental treatments. We strive to provide a pesonalized ambiance of private care at our office. We want you to feel that when you come to us for care; it is like having a dentist in the family! That is the level of care and attention we expect you to get at every visit. Here are proud to provide quality dental care services to the greater Boston region and particularly to the Suffolk county and the neighboring counties! Part of our commitment to serving our patients includes providing information that helps them to make more informed decisions about their oral health and dental needs. This website is a resource we hope you’ll find both useful and interesting. We genuinely hope this site is helpful to you in learning more about our practice, dental conditions and treatments, dental recommendations, and more. Contact Us Today or Request An Appointment and discover what we can do for you! We invite you to please browse through our website and be sure to give us a call if you have any questions or would like to schedule an appointment. We will be looking forward to hearing from you. 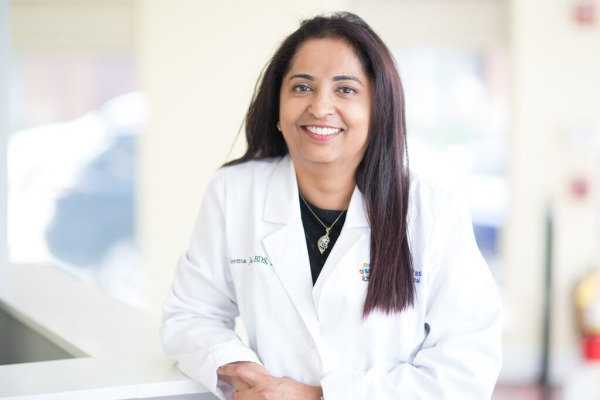 Dorcheser, Massachusetts Dentist, Dr. Seema Jacob is dedicated to family dentistry such as Exams, Teeth Whitening, Veneers and more.